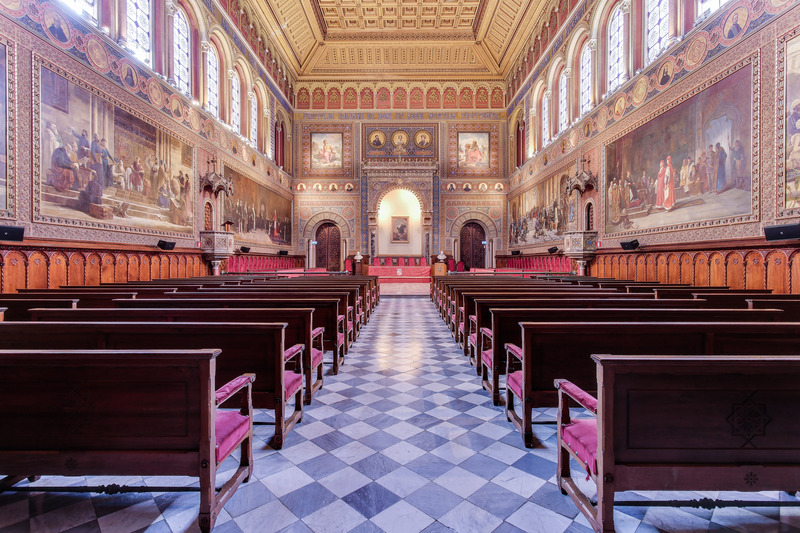 We are delighted to invite you to the Macmillan Teachers’ Day in Barcelona that will take place at the Universidad de Barcelona on Saturday, 11th May. At this event, you will have the opportunity to attend innovative and practical talks that will provide you with relevant ideas, activities and solutions that you will be able to put to immediate use in your classes. Plus, we have the pleasure to announce a special guest who will inspire you with his unique vision. Moreover, you will be able to meet and interact with our authors at the book stands during the break. You can also take a look at the range of new Macmillan courses that are available for 2019. In this practical session, we will examine how short authentic videos can be used to raise awareness of social issues and values in the language classroom. We’ll explore a number of practical, generic activities which foster both oral and written communication as well as vocabulary acquisition. 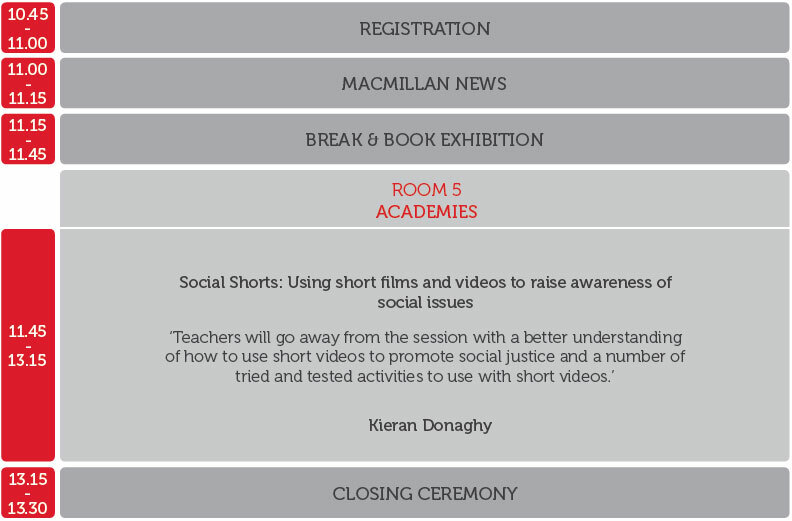 Teachers will go away from the session with a better understanding of how to use short videos to promote social justice and a number of tried and tested activities to use with short videos. 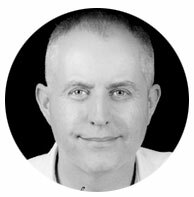 Kieran Donaghy is a freelance award-winning writer, speaker and trainer. His website Film English www.film-english.com/ has won a British Council ELTons Award for Innovation in Teacher Resources. His publications include Film in Action (Delta Publishing), Writing Activities for Film (ELT Teacher2Writer) and Video, and The Image in ELT (ELT Council). He is one of the authors of video material for Macmillan English Hub.